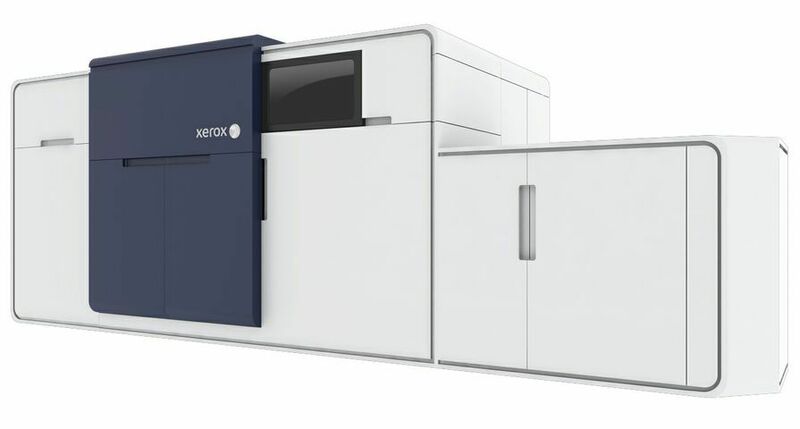 UXBRIDGE - Hailed as the "ideal press" for producing high-end collateral, direct marketing and photo specialty products, Xerox has added new product enhancements and a customisation program to its Xerox iGen4™ press. The features extend the range of print jobs that generate new business opportunities and profits for print providers. 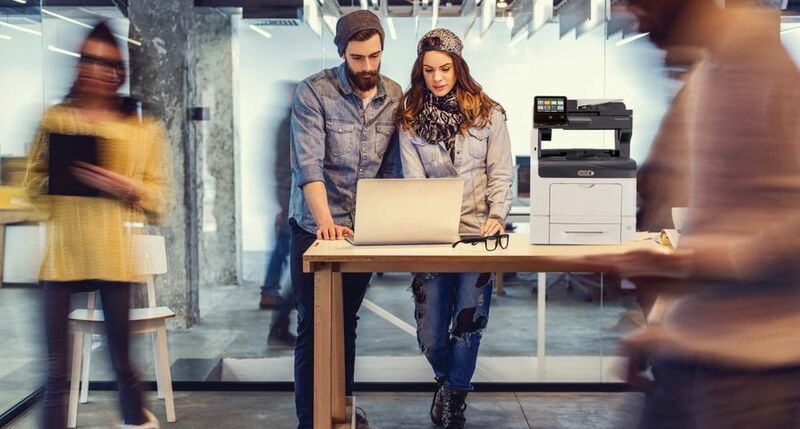 Print service providers from Maine, USA to Russia rely on Xerox's iGen4 press to expand their digital businesses with direct mail pieces, photo books and specialised calendars. DMM, Inc., a direct marketing solutions provider based in Scarborough, Maine, USA produced a fundraising campaign for the Biodiversity Institute on its iGen4 press. "Adopt-a-Loon" postcards were designed to raise awareness and drive funding for the institute's environmental efforts - sharp detail and accurate colour reproduction were musts to preserve the quality of the wildlife photography. Green production was essential since the Biodiversity Institute studies the impact of contaminants on the environment. The postcards were printed without chemically processed inks on Forest Stewardship Council certified paper. The campaign resulted in 80 new loon bird "adoptions" and a 14.4 percent increase in donations over the previous year. Adlis SAS selected the iGen4 press when it expanded its business to include photo books. The Paris-based digital print company's storefront near the Louvre Museum is the perfect location to showcase its artistic photo books and the image quality made possible with the iGen4 press. Adlis' diverse customer base - from governments, associations and museums to vacationers, newlyweds and youth groups - can easily create high-quality photo books by logging on to their website. "Since we're located in the heart of the art world, it's only natural that we turned digital printing into our own art form," said Philippe Houdain, president and founder, Adlis. 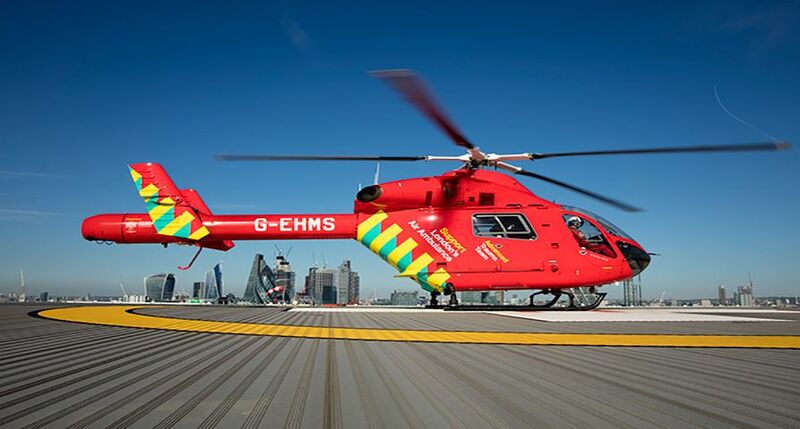 "Productivity and high quality are imperative for us. 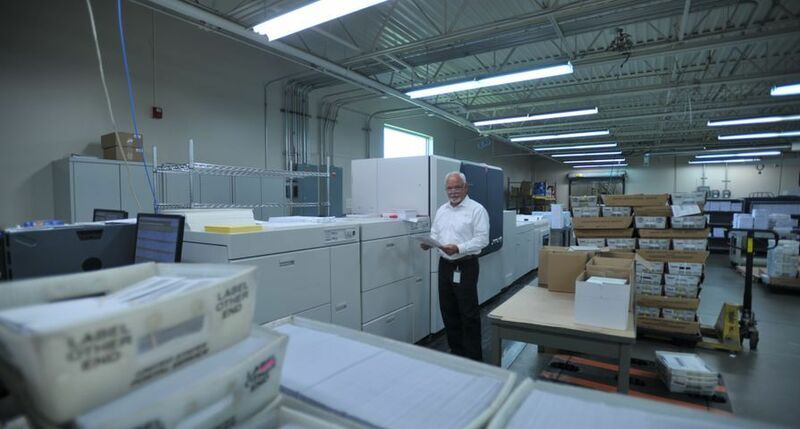 When looking for a digital printing solution we knew the Xerox iGen4 press would deliver." Ciferblat, a quick printer in Saint Petersburg, Russia specialises in highly creative personalised calendars. 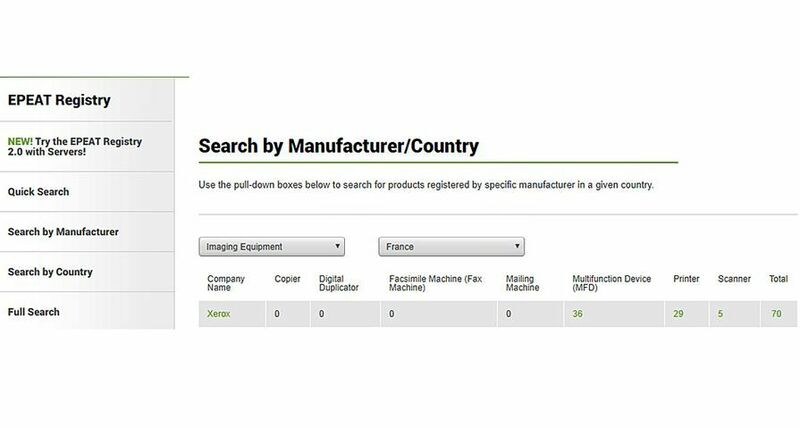 In addition to printing the calendars on its iGen4 press, installed late last year, Ciferblat is pioneering personalised printing in Russia by using uDirect software from XMPie, a Xerox company. The combination of one-to-one marketing and excellent image quality has helped Ciferblat's business soar. The company has doubled press volumes every month this year on its Xerox iGen4. 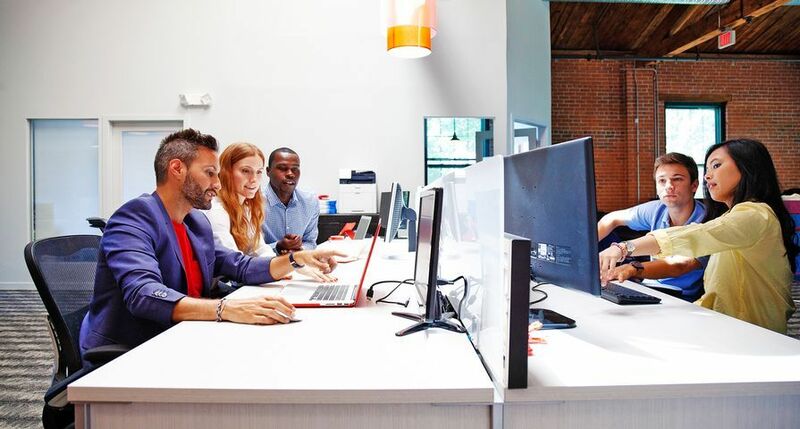 Expanded connectivity with Heidelberg Prinect Print Shop Workflow: Hybrid print jobs that incorporate digital and offset pages are on the rise. 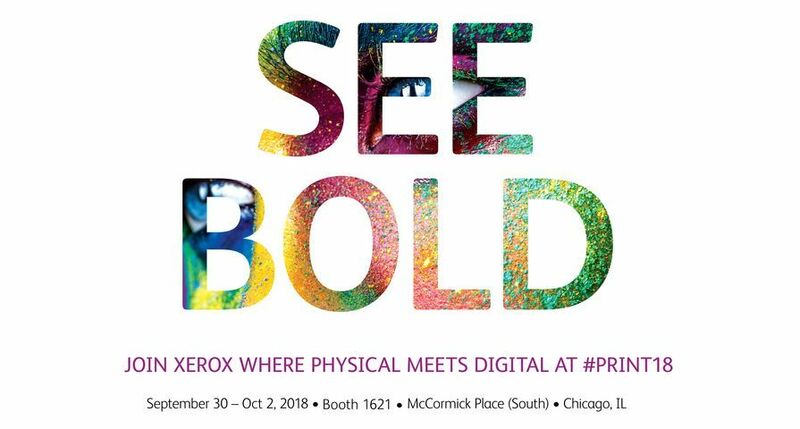 Xerox will demonstrate how its FreeFlow Digital Workflow Collection and Prinect tools integrate to automatically direct hybrid applications to the appropriate print engine. For example, users can attach custom digital covers to an offset-run of photo books with the touch of a button. Mobile job submission: Using QR codes - a two dimensional bar code - Xerox will show an easy-to-use, mobile job submission workflow designed for businesses with remote ordering needs. The QR codes link to FreeFlow software that launches a web storefront; users can quickly select and approve orders, then send to the print queue. 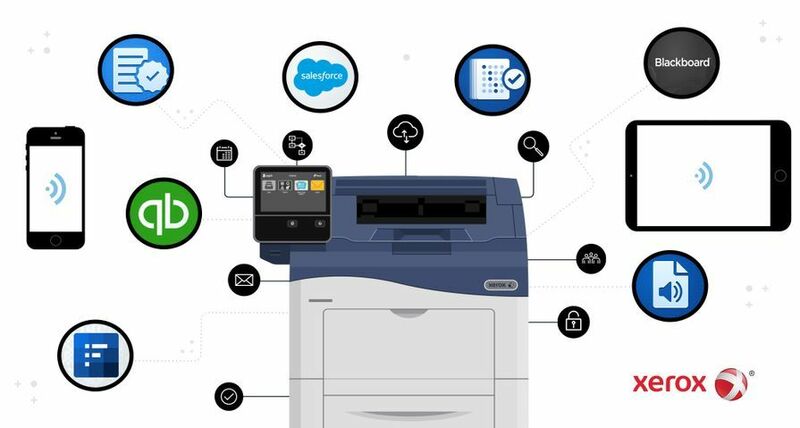 Xerox will use the remote ordering system to manage marketing collateral printed and distributed on the show floor at IPEX. 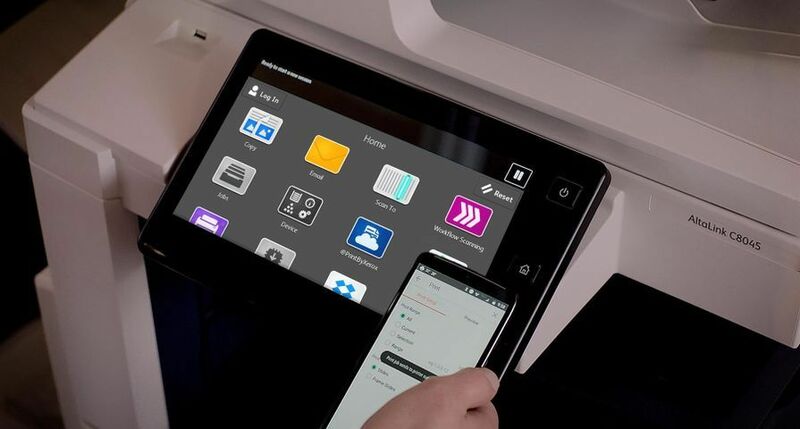 Customisation Program: Xerox iGen4 220 Perfecting Press owners can turn their device into a customised solution to meet certain demands, such as support for specific media inputs (thicker stocks), unique feeding or finishing solutions and additional data streams and formats. 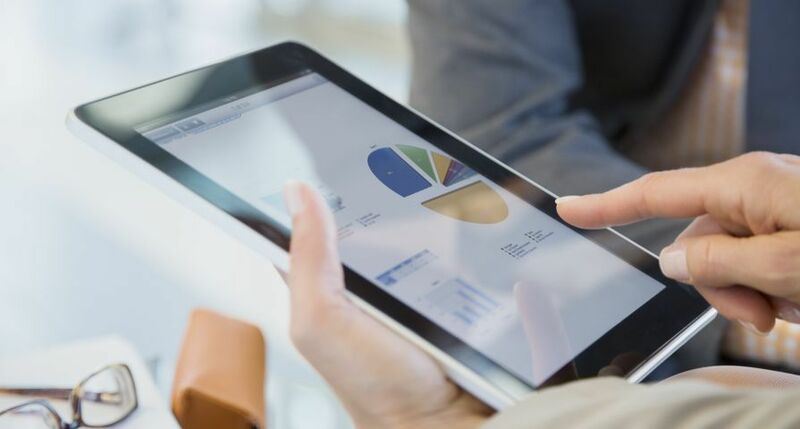 Solution experts design and implement hardware and software options to drive a range of innovative full-colour applications, tailored to the specific requirements of the user. C.P. Bourg BMEx Booklet Maker: Produces 364mm x 286mm booklets; the largest saddle-stitching option in the industry. It gives print providers the unique capability to print oversized catalogues and poster-size calendars. There is also an optional three-sided full bleed trim module. The iGen4 Customisation Program is available worldwide. Xerox, FreeFlow, iGen4™, XMPie, and the sphere of connectivity design are trademarks of Xerox Corporation in the United States and/or other countries.